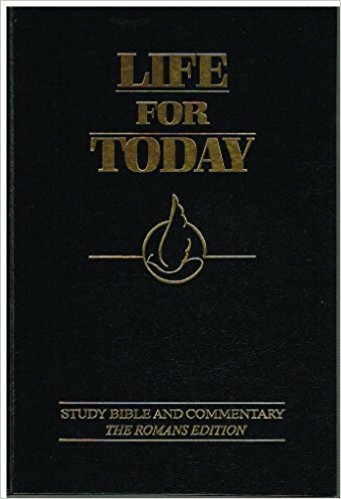 This culturally-relevant edition of the King James Bible invites readers to reconnect with the historic struggles of their ancestors whose lives were fashioned by Jubilee Laws; and it reminds them that despite dispersion, social dislocation, and disenfranchisement, God s enabling Spirit has been present all the time. Some of the features of this unique King James Bible include: 350 pages of supplementary articles Full color illustrations Historical Photographs Hardcover. 1440 pages. 5 1/4 x 8 in.